Sura Korean BBQ Restaurant Richmond would like to wish all friends, customers and their loved ones a very Merry Christmas and an awesome holidays. Great thanks for your continued support and for the confidence that you have placed in us. 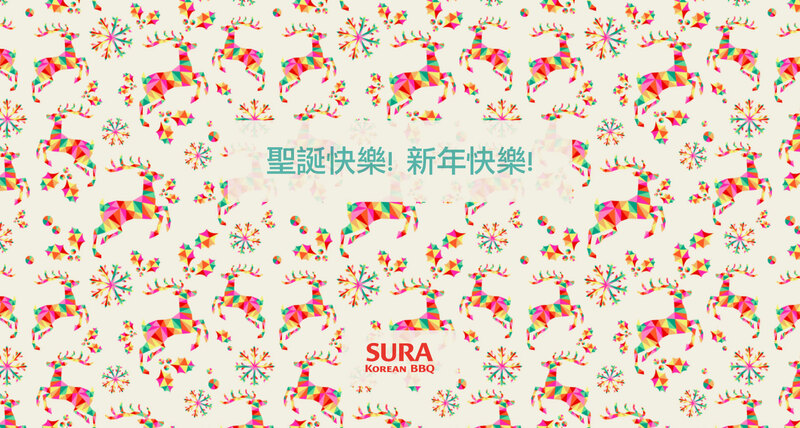 Sura Korean BBQ Restaurant Richmond hopes you all have a wonderful time and enjoy this holiday season.